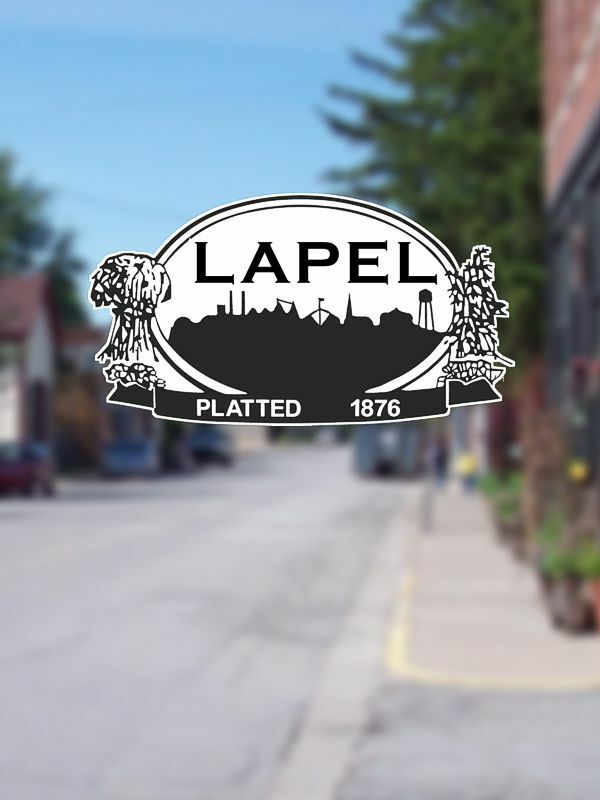 The Park Board met for its regularly scheduled meeting at Lapel Town Hall on July 9th. New playground seats for all but the small child swings have been installed at Memorial Park and Woodward Park. The small child swing seats are on order and will be fitted when they are available. The Movie in the Park will be Saturday July 14th at Woodward Park, from around 9pm. Parts are still on order to repair the Splash Pad. It is still "working" but has to be turned on and off manually until the part has been replaced. Park Board voted NO to a request from theRiver church to hold a "Farmland Games" event at Woodward park. Work is wrapping up to finish the fences around the ball fields at Bulldog Park. E&B is on schedule to build the trail later this year and may donate some asphalt. Dennis Miller Construction submitted a quote to build the Concession stand. Bill Hutton (President) will have to request bids from other companies before choosing a winning bidder as the DMC amount exceeds Town limits for non-bid work. There may be a special meeting next Monday to review bids. - To be confirmed.